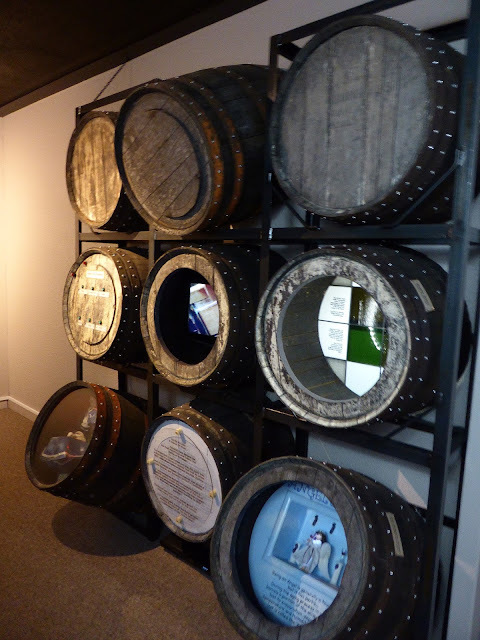 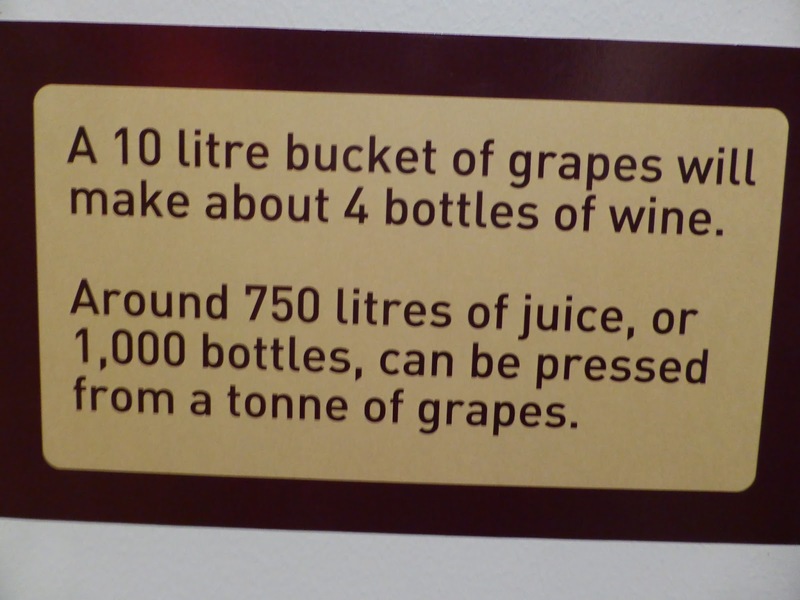 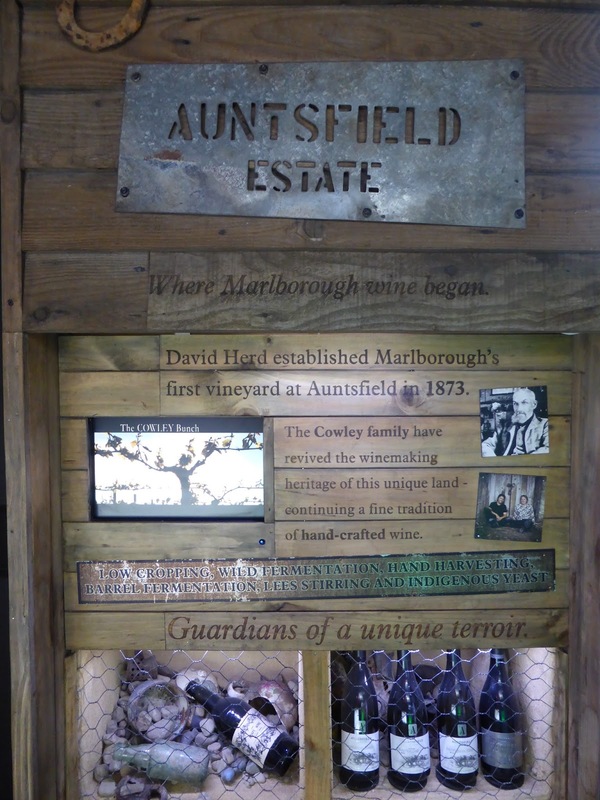 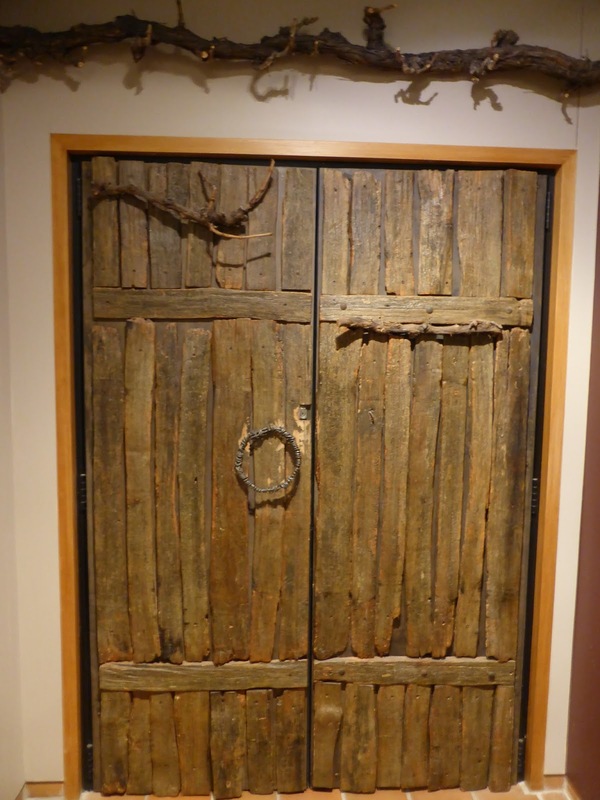 This is a great place to discover the story of where the wine industry in Marlborough began. 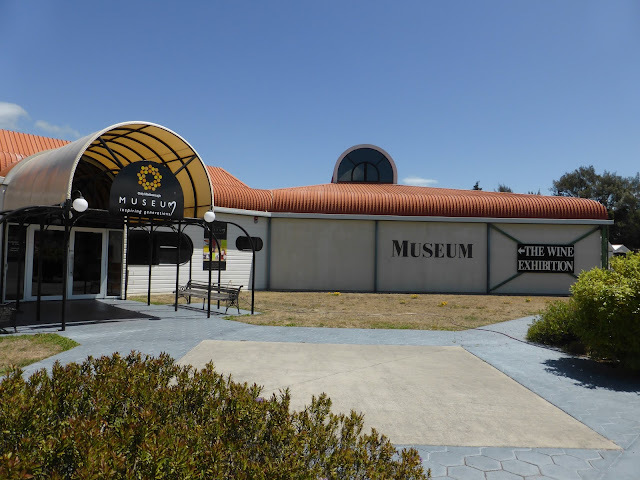 After our visit to Peter Yealand’s Estate the day before, I really enjoyed listening to some local wine growers being interviewed, such as Peter Yealands and Eric Hunter. 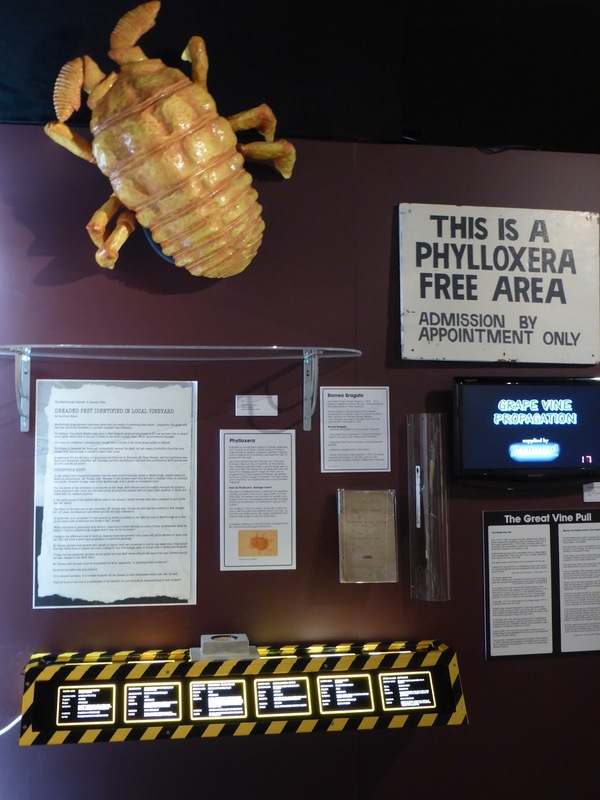 There was an ‘Enviro Wall’ that looks at the natural features of the region (water, soil and sunshine), and a display about the story of phylloxera and the damage it caused. 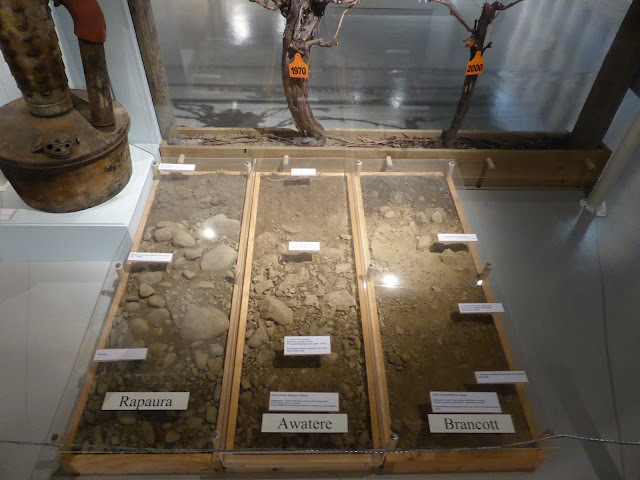 There were many other displays as well, and another that I enjoyed was watching a video on the grafting of new grape plants onto resistant root stock and the process involved in growing and planting these new plants.